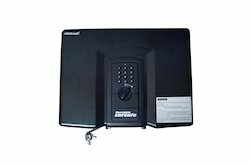 Providing you the best range of biometric door lock, metal detector, super scanner metal detector, portable car safe, beep ring type hand held metal detector and hand held metal detectors with effective & timely delivery. 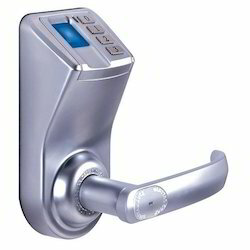 Biometric Door Lock supports 120 user finger prints, one pin user, Stand alone lockset, no wires to mess with, Ready to go out of the box, easy installation, comes complete with instructions and positioning template, Toggle capability between auto-lock or open state (passage) mode, Methods of entry: Fingerprint, Pin number only, or Key-override, 360° position rotational-free sensor, 2 backup keys, Low-battery power warning alert, One year manufacturer's warranty for replacement or repair. 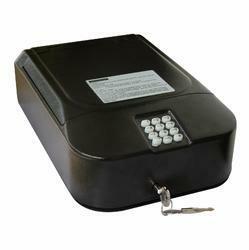 Portable Car Safe is a new protection of automatic property against burglars. This design finally find a way to deal with the distress that many owners is afraid to put valuables in the car or car boot. This product stretch formed of steel sheet and is excellent in cushion effect. It can be installed in any space of the automobile and has no effect on appearance, is very efficient and safe. 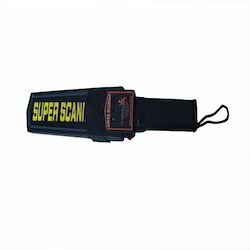 This product is suitable for all kinds of automobile models, it can protect valuables such as cameras, video cameras, laptop computers, briefcases, cash, jewelry, wallets, bank cards, ID cards, important documents, etc., to be steal away. You can never worry about the valuables when left away and focus on your works and enjoy the entertainment. 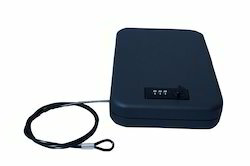 Portable Car Safe can protect car valuables and privacy against theft, such as camera, video camera, notebook computer, gun, firearms, briefcase, cash, diamond, expensive jewellery, purses, bank cards, ID cards, important documents. It helps the owners to solve the problem of “Taking valuables with you is not convenient, but it is even not safe to put in the car”. You will not worry about the valuables in car any time and anywhere if you have the safe box. 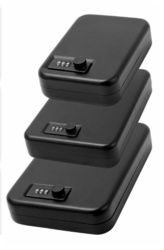 It is really can do as “work can be concentrated, leisure and entertainment and shopping can be assured, and business affairs can be relieved” when you choose our portable car safe box. Can effectively prevent valuables and privacy stealing when occurs of the car glass smashing. The cable can be easily secured to the door handle, steering wheel or under the seat. 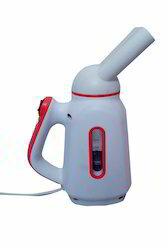 It has an independent battery low voltage system and the "yellow light will be on"
Looking for Security Equipment ?